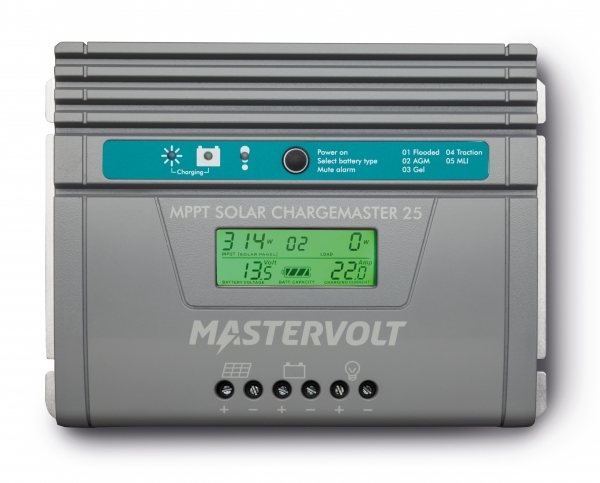 The SCM25 MPPT is Mastervolt’s smallest MPPT charge regulator and just as powerful as its big brother. 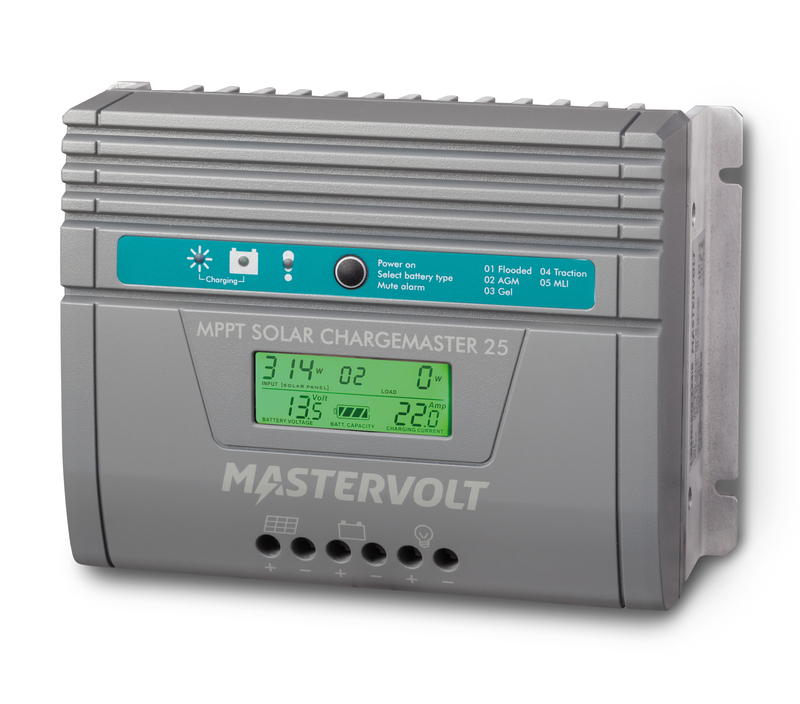 With 200 to 700 Wp in solar panels, switchable output and buzzer, this Solar ChargeMaster is very well suited to small and medium systems. 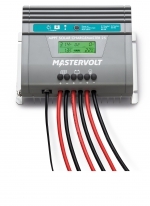 The innovative technology in the Mastervolt MPPT charge regulators increases the efficiency of the solar panels. 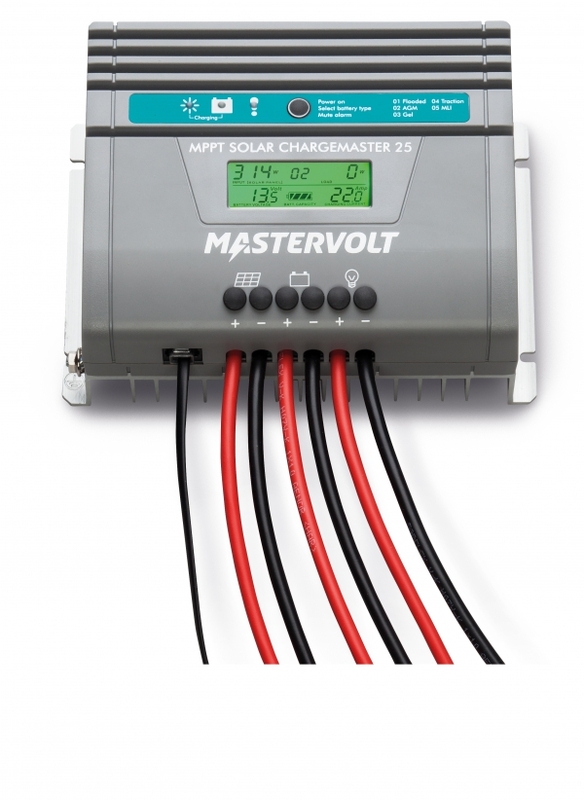 The SCM25 MPPT charges your batteries up to 30 % faster than PWM regulators – with the same number of panels. Besides the traditional 36 and 72-cell panels, the SCM25 MPPT is also ideal for the inexpensive 60-cell panels. Very high efficiency for faster charging. Stable, accurate Mastervolt Maximum Power Point Tracker. 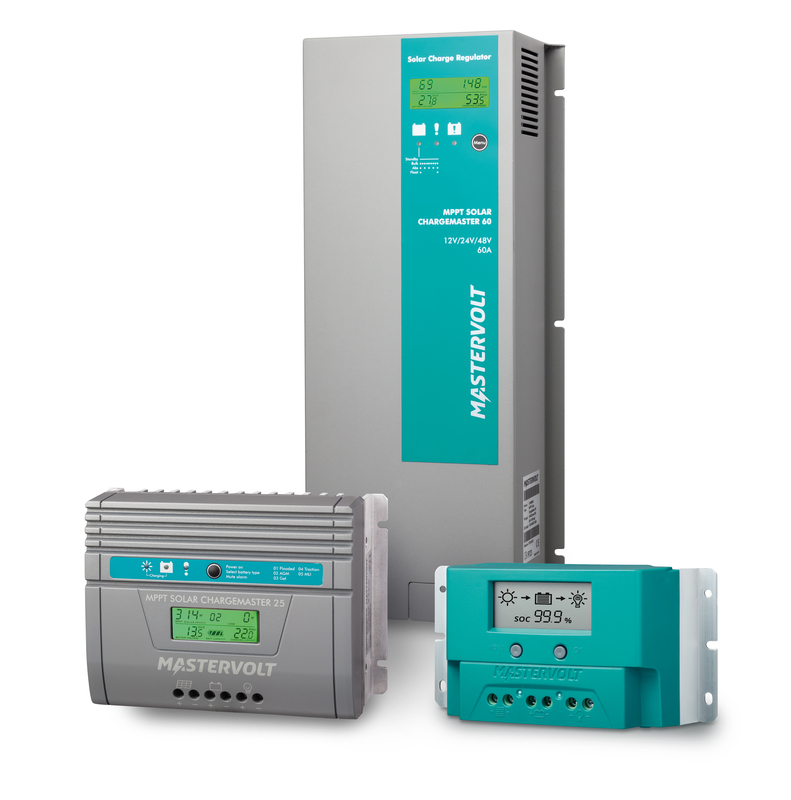 Up to 30 % faster charging compared with PWM technology. Suitable for inexpensive 60-cell panels. Capacity for solar panel configurations from 200 to 700 Wp. Safe operation, audio signal in case of malfunctions. Robust casing, suitable for humid environments (IP23).